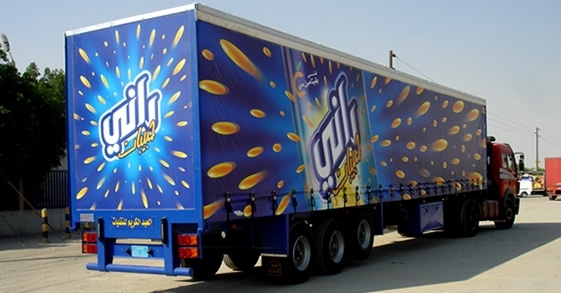 We provide reliable, branded, protective covers for all types of commercial vehicles. Our heavy-duty yet lightweight covers are perfect for tough terrain and are guaranteed to go the distance. Our curtainsides are made with 900 gsm PVC coated polyester, with a high gloss lacquered finish giving UV protection and further protection from the challenges of the world’s toughest roads. As an ISO registered company since 1992, you can trust that our covers are reliable and of great quality. We have worked with local and international brands to create the best curtainsides in the business. Our client portfolio so far includes Pepsi, Coca Cola, BT, Bosch and a wide selection of local brands. Classic curtainside – all our curtainsides are manufactured to a high standard. 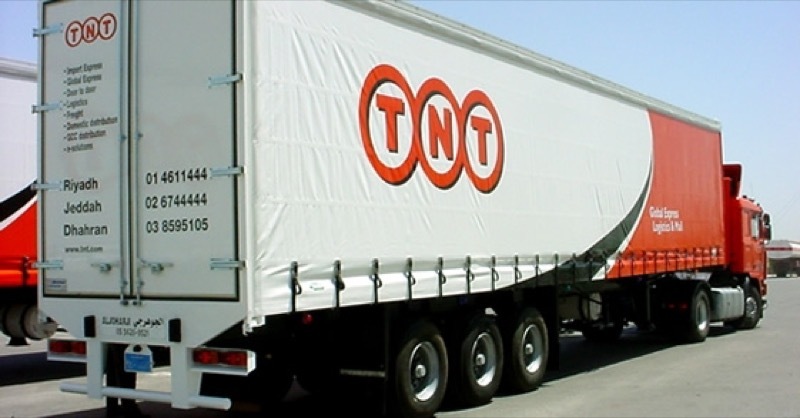 A classic curtainside is typically manufactured for fixed type and pocket type curtains for 45ft trailers and rigid lorries. Curtains are made using HF welding and hot air welding with 900gsm reinforcing at corner posts, block welding at cut-out positions and curtains are reinforced at bottom to above chime heights. 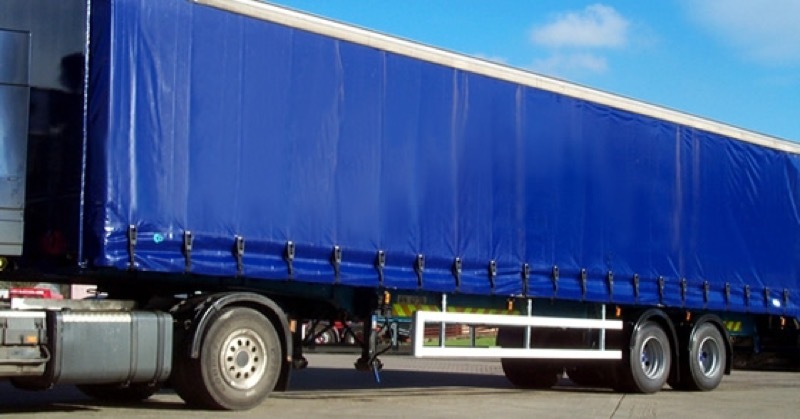 Anti-slash curtainside – for added protection, we can provide an anti-slash curtainside that is resistant to slashing from any unwanted thieves. Secure your load with our lightweight and heavy-duty steel mesh construction that will stop any slashes. Chipliner curtainside – chipliner curtains are designed for customers who carry heavy-duty materials such as wood chippings, sawdust or loose peat in their vehicles. These materials naturally put pressure on the curtainside and so we provide added protection to withstand heavy items. Our chipliner curtainsides can protect a load of up to 28000 kg and, where necessary, we can provide extra buckles and horizontal belts for added security. Slideaside curtainside - Slide-a-side curtains give you all the advantages of our classic curtain whilst giving you the ability of sliding doors. Primarily used by drinks companies, these are a huge time saver when delivering within tight timeframes. Widely used in several markets, this solution is becoming increasingly popular in Africa and Middle East regions. Whether its plastic euro buckles, plastic euro pulldown, stainless steel over centre buckles, stainless steel pulldown or stainless steel tautliner, we will be able to advise you on the best buckles for your vehicle. We provide an in-house branding service for curtainsides. Simple logos or sign writing can be applied to curtains using our specially designed ink. 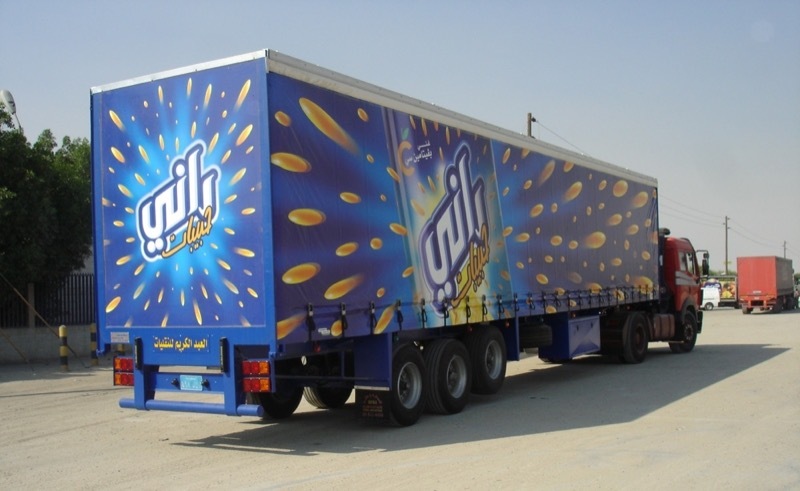 Graphics, writing and imagery can be digitally added to your curtainside with our state of the art printers. Our ink allows curtains to flex and not become brittle and wear away. 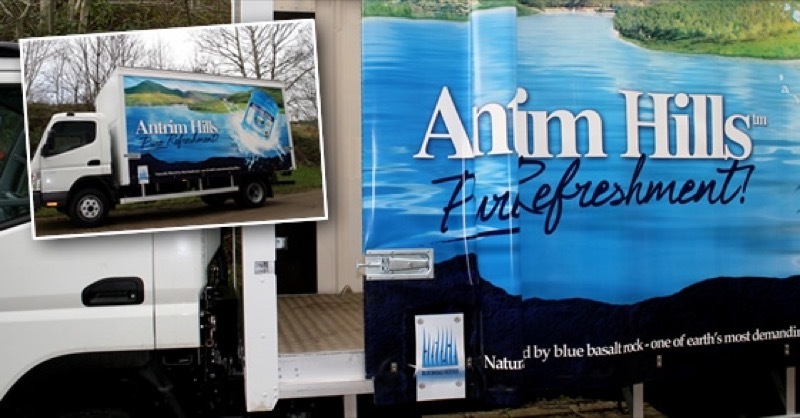 Curtainsides can then be given a special liquid coating for added UV protection and to keep your branding to look its best.